Australia Day is just around the corner, on January 26th. 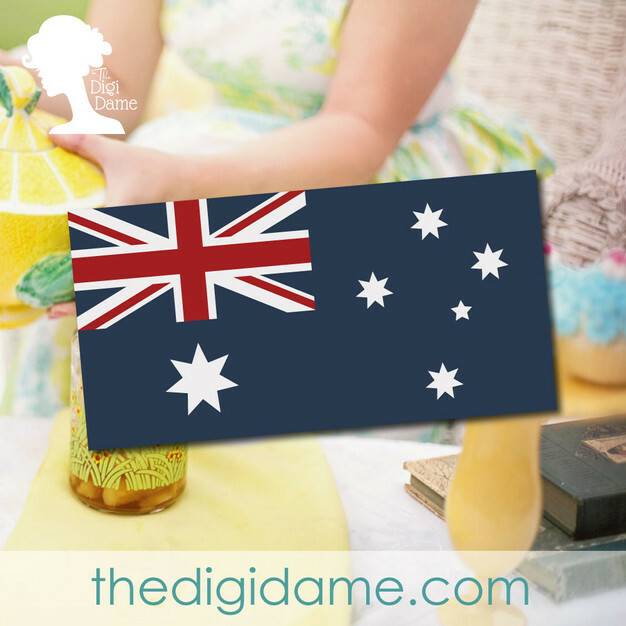 To celebrate, we are offering a printable Aussie flag party banner for free! This Australian Flag Banner printable, in PDF format, can be printed as many times as you like for your own use. Simply open in Adobe Acrobat Reader, then print at home on plain white paper or cardstock. Enjoy, and Happy Australia Day! Also, for the BEST ANZAC biscuit recipe EVER, click here.